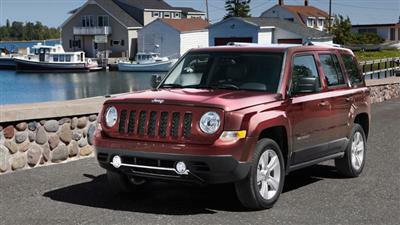 Jeep Patriot: Just Another Jeep Car or SUV? 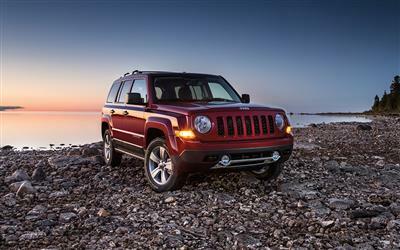 Jeep Patriot: Just Another Car In Jeeps Clothing? Update: The Jeep Patriot has undergone significant changes since the original models debuted in 2007, and also since the review that follows was written (although most of the opinions remain the same). 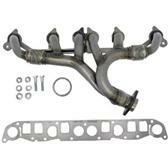 To obtain the latest model specifications click on the photo above, otherwise read on. 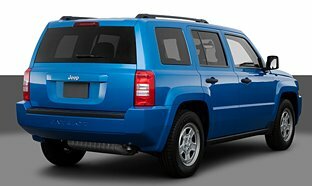 Is the Jeep Patriot, which is similar to its sibling the Compass, merely a car or SUV dressed up like a Jeep? Well... Let's take a closer look. 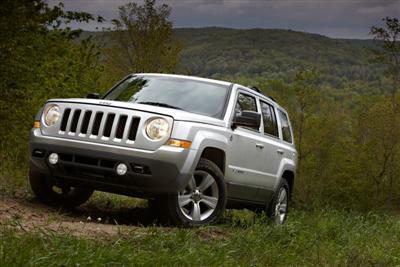 Introduced in 2007 the Patriot had much of the Jeep styling, albeit "new age" Jeep styling, and it has optional 4-wheel drive. So far...so good...right? Let's look even closer now. The Patriot was originally built on a car platform, (a modified "GS" Mitsubishi Lancer platform) same as the Compass and the Dodge Caliber at the time. 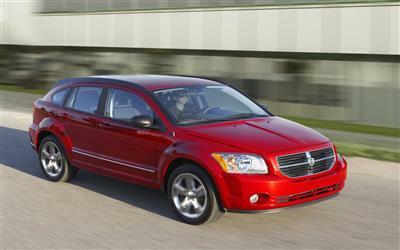 The Dodge Caliber was a unique looking street ride with some macho looking lines. Hurrah for the Caliber! I kinda liked it...for what it was...a car for the street. 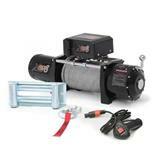 The Caliber even came in an all-wheel drive package for those bad weather days depending on where you lived and drove. Again, hurrah for the Caliber! The Patriot shared much of the engine and drive train components of the Caliber, but had more sophisticated 4-wheel drive system options for some off-road work. Although the Patriot is a front wheel drive vehicle (like the Caliber) which means an independent front suspension, it could be equipped with the Freedom II off-road package that gave it the "Trail Rated" seal of approval from Jeep. 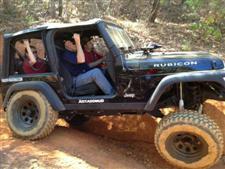 It had to pass some rigorous testing in many off-road conditions to get the Trail Rating. The 2-wheel drive version is nothing more than a Jeep Car or small SUV...while the 4-wheel drive versions (especially the Trail Rated one) appears to approach some of the functionality of the time honored Jeep tradition. This is all well and good. The Patriot is beginning to sound more like a traditional Jeep, at least when equipped with the more expensive off road package option. So...is the Patriot a true Jeep in the traditional sense, or is it merely another Jeep Car? The answers are a vague "Maybe"...and..."Yes". 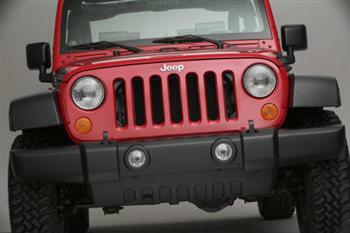 Does the Patriot compare with the Wrangler?...No Way!... 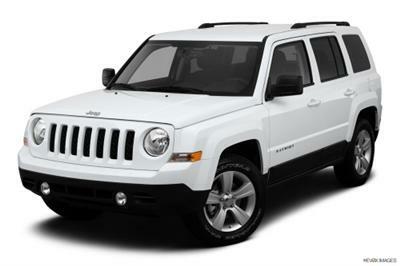 Maybe more like the Jeep Liberty and the questionable Compass... specifically due to the fact that these models have Independent Front Suspensions (IFS) in 4-wheel drive mode. 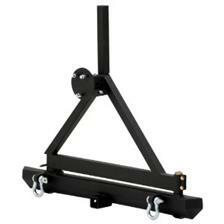 Note: This a bone of contention with Jeep purists...Solid Front Axles vs. IFS on 4-wheel drive models. Do I like the Jeep Patriot? Yes...but only in the Trail Rated/Off Road version! 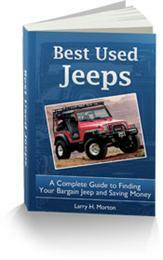 Then, is the Trail Rated Model a true Jeep in the classic sense? 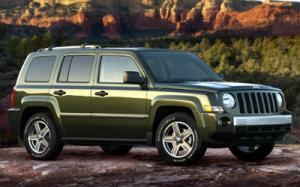 What do you think about the Jeep Patriot? Compare to other vehicles you have driven. Do you love the Patriot...hate it...or is it just Okay? 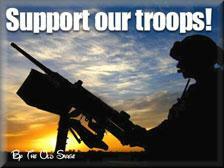 Tell us why...either way! Add a simple title to your review here! Your review will appear on a Web page exactly the way you enter it here...when approved. If you have a picture to upload that goes with your review...please, by all means include it here. Why do people hate the Jeep Patriot?